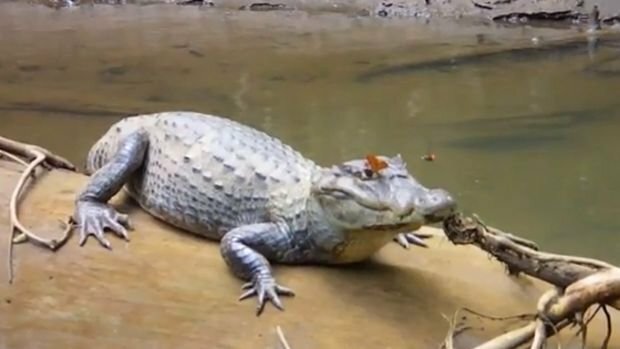 This very patient caiman leaves a bee and a butterfly sucking her tears for a quarter of an hour to Costa RicaAccording to researchers, the sodium content in tears carnivores attracts insects who need for their development. This is an original trio Carlos de la Rosa and his team had the chance to observe on the banks of the Rio Puerto Viejo, Costa Rica: an alligator lounging on a tree trunk while a butterfly ( Dryas iulia) and a bee (Centris sp.) drink her tears. “This is one of those moments of natural history that one day we hope to observe closely,” said Carlos de la Rose, director of La Selva Biological Station, specializing in the study of tropical areas. The biologist, students and photographers navigate the Puerto Viejo River in northeastern Costa Rica, when they see the caiman and two insects. “I learned that you should always have a camera on yourself, because you never know what you will find by going to the office or dinner,” says the researcher, who was able to film the scene. But how to explain that insects are attracted by the tears of the crocodile? In a press release, Carlos de la Rosa says that this attitude is common among butterflies. 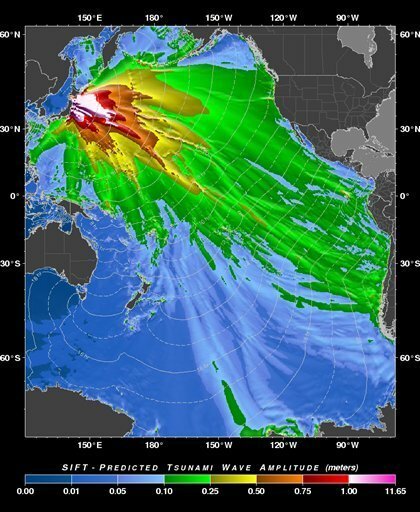 It has already observed this phenomenon in the Amazon, whether with alligators or turtles.According to scientists, the sodium is particularly important in the development of vegetarian animals, which must therefore manage to get them in their natural environment. That is why it is not uncommon butterflies sucking stagnant water rich in minerals in mud puddles. The tears of carnivores, a good source of sodium The carnivorous diet of some animals, such as turtles and alligators, allow them to be good salt intake. This is why the butterflies come to drink their tears. However, Carlos de la Rosa said to have observed this behavior in bees only occasionally, in the Ecuadorian Amazon. But by doing a simple image search on Google, the researcher realized that it is far from being the only one to have seen this kind of situation. Before him, other researchers have discovered a species of bee feeding Ecuadorian tears of a turtle. In Thailand, some bees can even drink the tears of humans. Attracted by the salt content in the tear fluid, bees cacciae and furva cling quietly eyelids of people, sometimes without their knowledge. 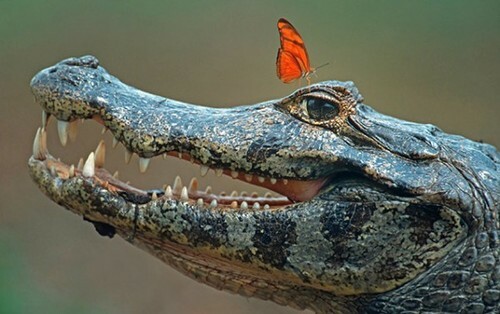 The story does not tell us if the caiman has enjoyed being used by both insects. It is in any case let him patiently for a quarter of an hour. This photo, taken by Nicolas Reusens is selected in the category retouched images. 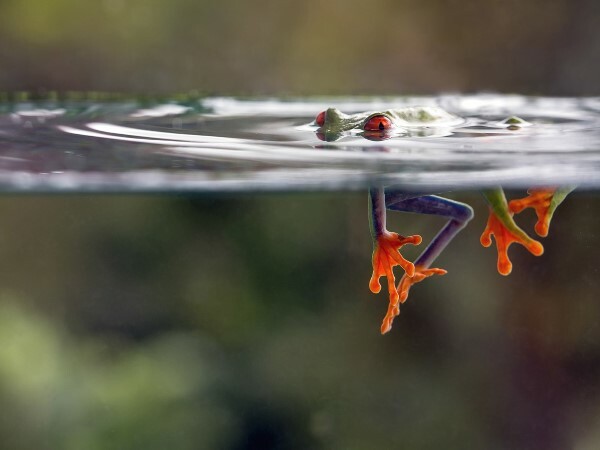 It shows a red-eyed tree frog in El Arenal, Costa Rica. 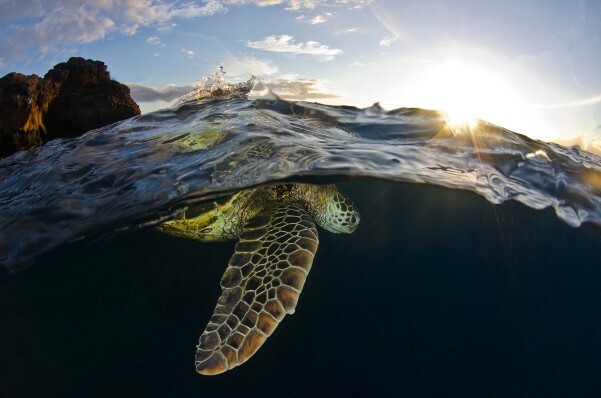 A sea turtle on the dive site Black Rock in Ka’anapali, Hawaii. Based in Washington, the Smithsonian Institution is a center of scientific research owner of a zoo and 19 museums. For 11 years, the magazine organizes an annual photo competition. 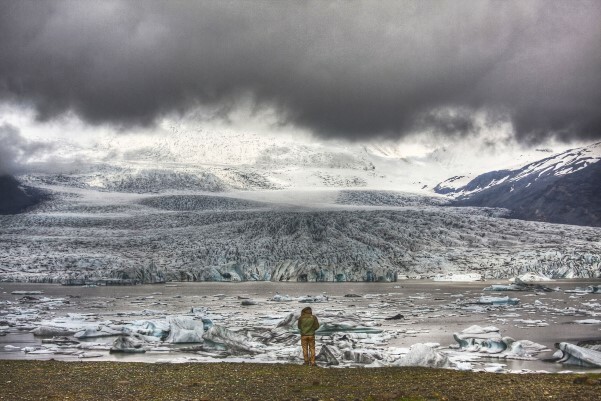 The son of the photographer stands at the foot of Fjallsarlon glacier in Iceland. New this year is the new category rewarding photos taken with a mobile phone, which comes in addition to the usual categories: natural world, travel, people, America and retouched images. 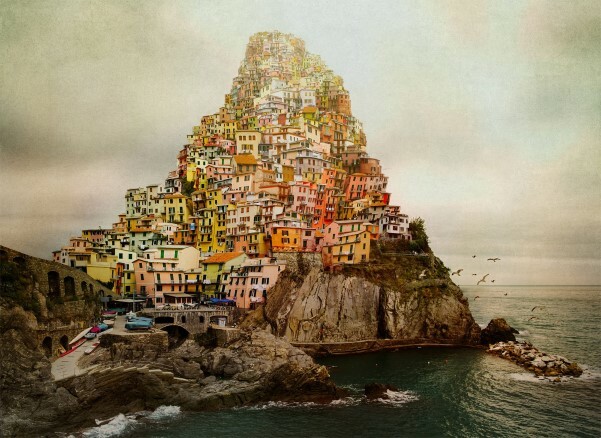 This photo, entitled Babylon – Made In Italy, is the village of Cinque Terre in Italy, retouched to look like the tower of Babylon, as painted by the artist Bruegel. The 2014 edition will live up to expectations, judging by pictures of the 60 finalists selected from 50,000 applicants from 132 different countries. Scientists have spent centuries uncovering the many mysteries of the natural world, yet some phenomena still baffle even the sharpest of scientific minds. 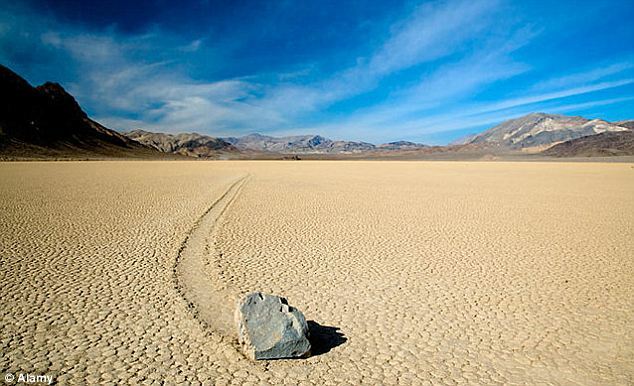 From strange lights in the sky following earthquakes to rocks that spontaneously glide across the ground, these naturally-occurring events from around the world seem to have no purpose or meaning.